Player card is done. 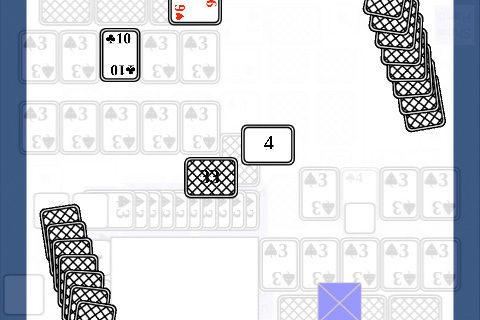 Screenshot shows the attacking card winning and going to rest. Not quite sure how the ending animation will be, but all the buttons are hidden. What’s next: I’m thinking about doing a physical help card so players know what they can do during each other’s turns. Also testing.